Watch the latest video of the company. Laglasse is a Compagny specialised in the trading and processing of the wood. 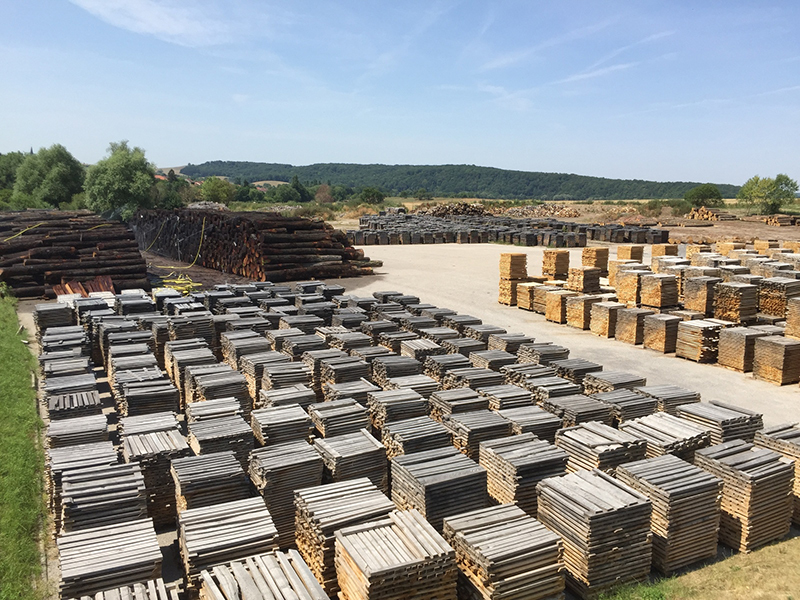 Laglasse is a Compagny specialised in the trading and processing of the wood. His creator Alain Laglasse was, like many people, in love with the natural environment and everything it has to offer, he grew up searching wood and trading in the forests of Lorraine. He was gripped by a passion for wood and in 1988 decided to make it his career. He created the Laglasse Company, a buisness specialized in using the forests’resources. He started alone, armed only whith his own courage and an extraordinary ability to work hard. 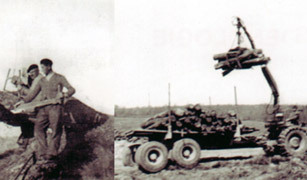 The first few years were tough, but the company moved forward and started to grow quickly from 1991 . In 1994, Alain Laglasse gave up working with wood and started trading in it. In 1998, all of this hard work paid off. 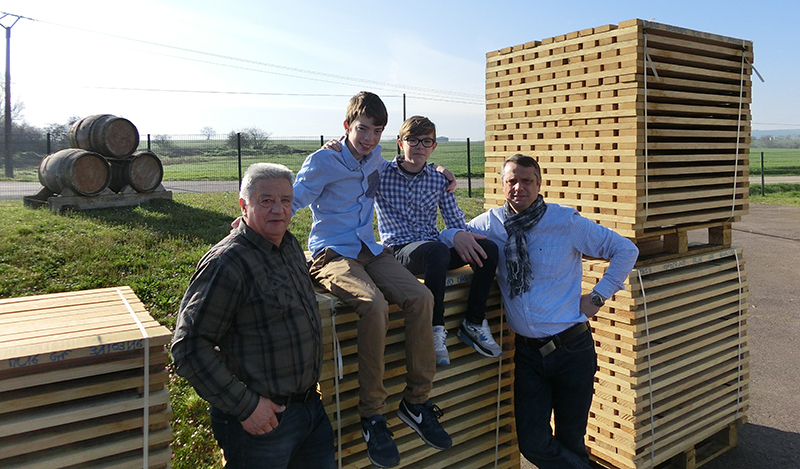 To keep up with the company’s development, father and son opened the Varize site near the Paris-Strasbourg motorway. The site extends over more than 5 ha. Please discover also the oenological oak products and have a look on the aromatics profils. For more informations, please contact Laglasse Manufacture at Varize, in Moselle. 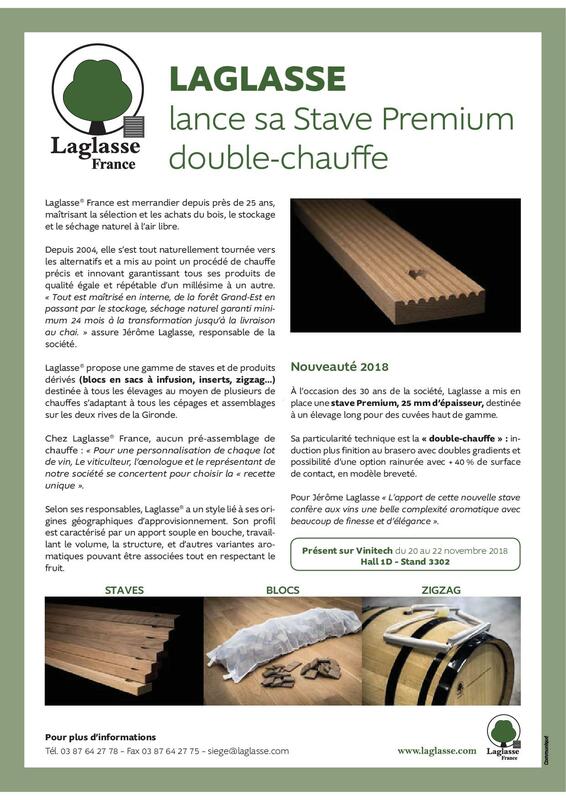 LAGLASSE is a company specialised in the manufacture of cask wood – merrain -(wood used to build the barrel ) at Varize . Discovered the details to get the ideal conditions to produce high quality barrels . 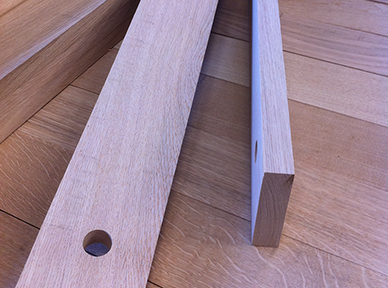 LAGLASSE is a company specialised in the manufacture of oak alternative product at Varize, She produces and markets staves, infusion bags , inserts and zigzag.